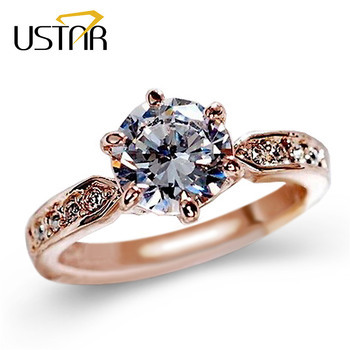 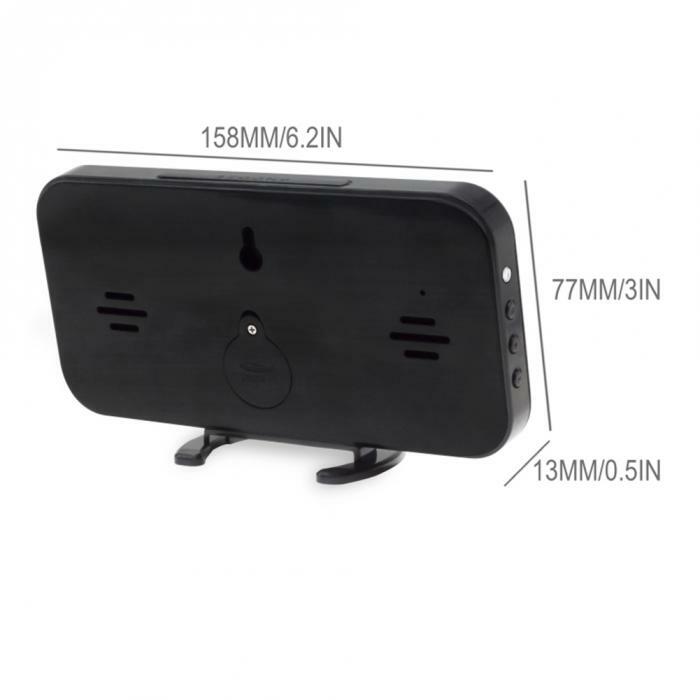 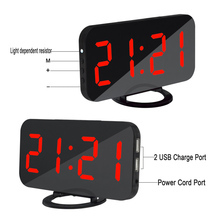 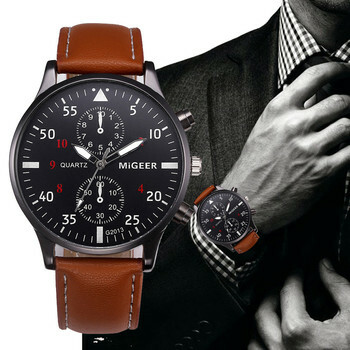 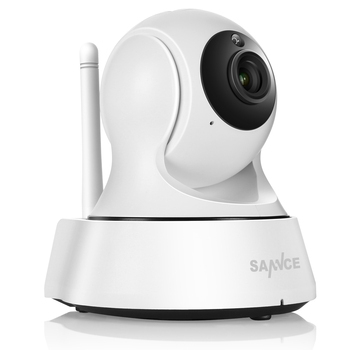 1.Large LED Display is easy to read the time no matter of the distance. 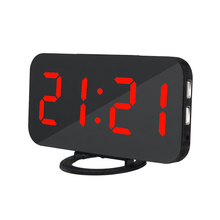 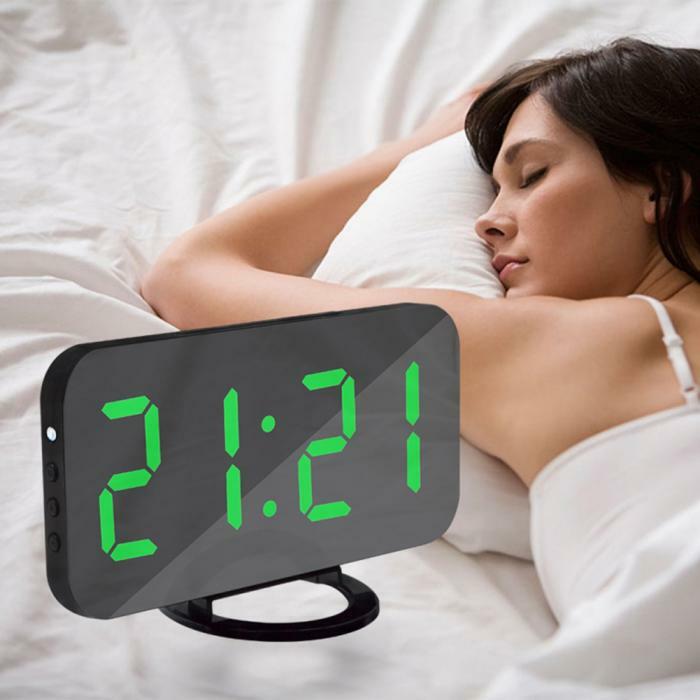 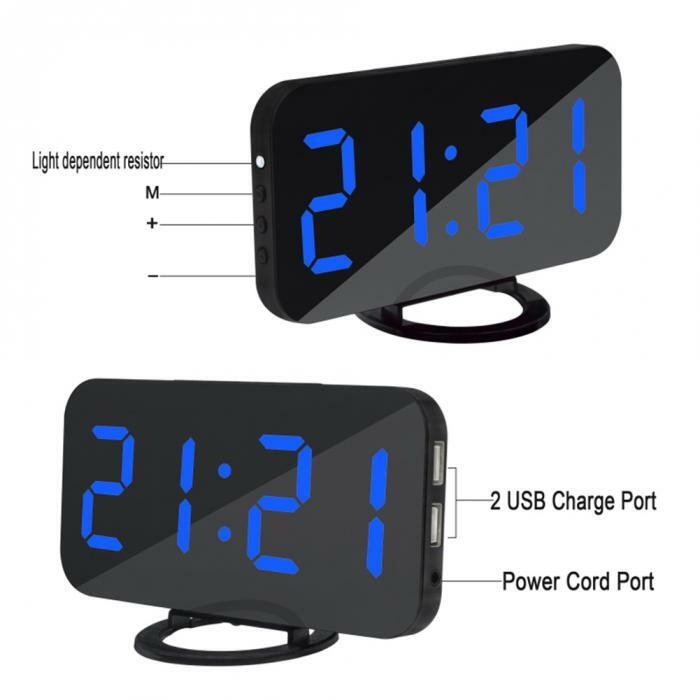 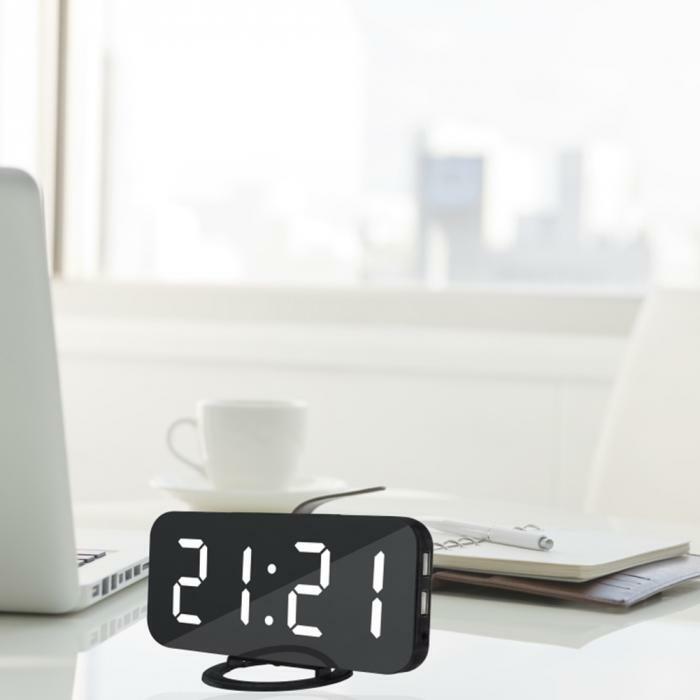 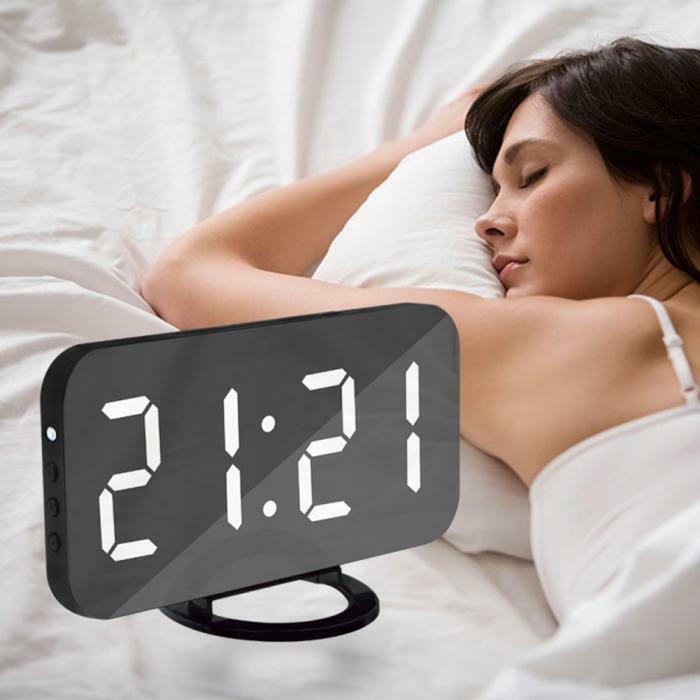 Mirror alarm clock with stylish appearance can be used as a mirror. 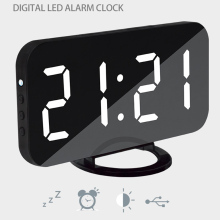 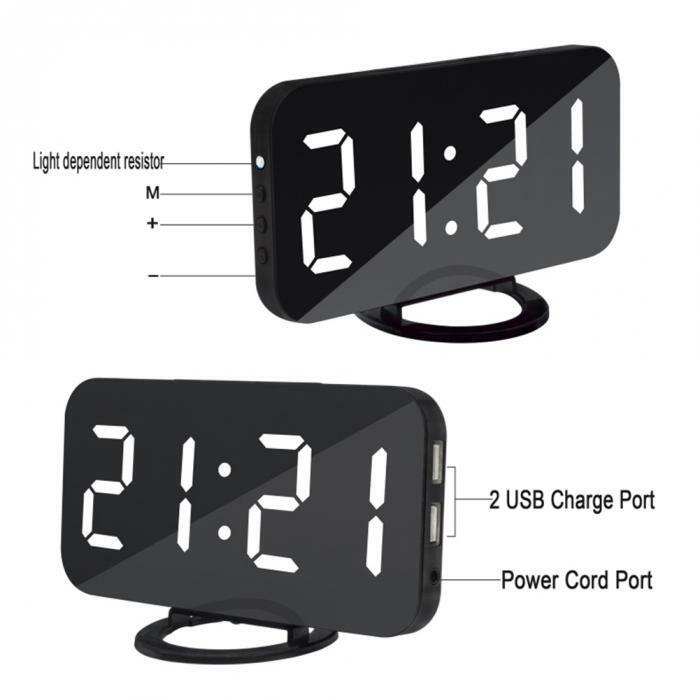 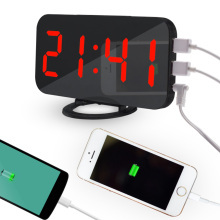 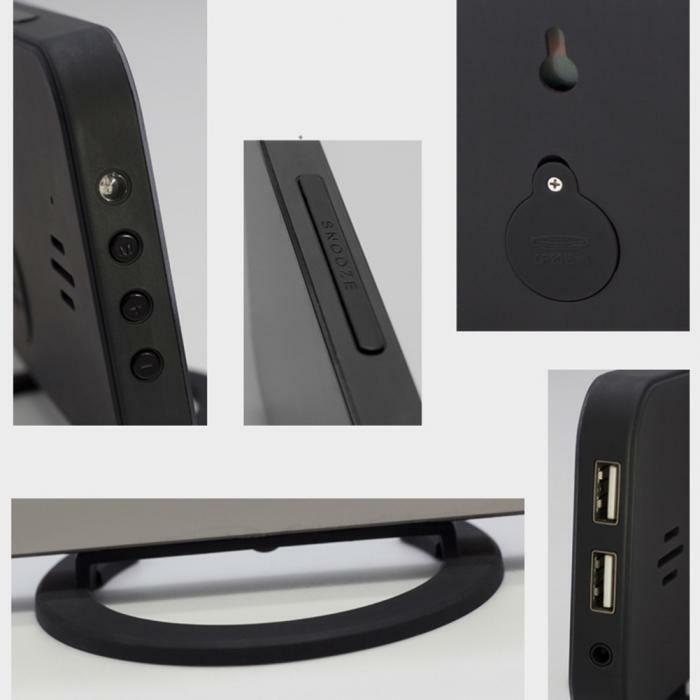 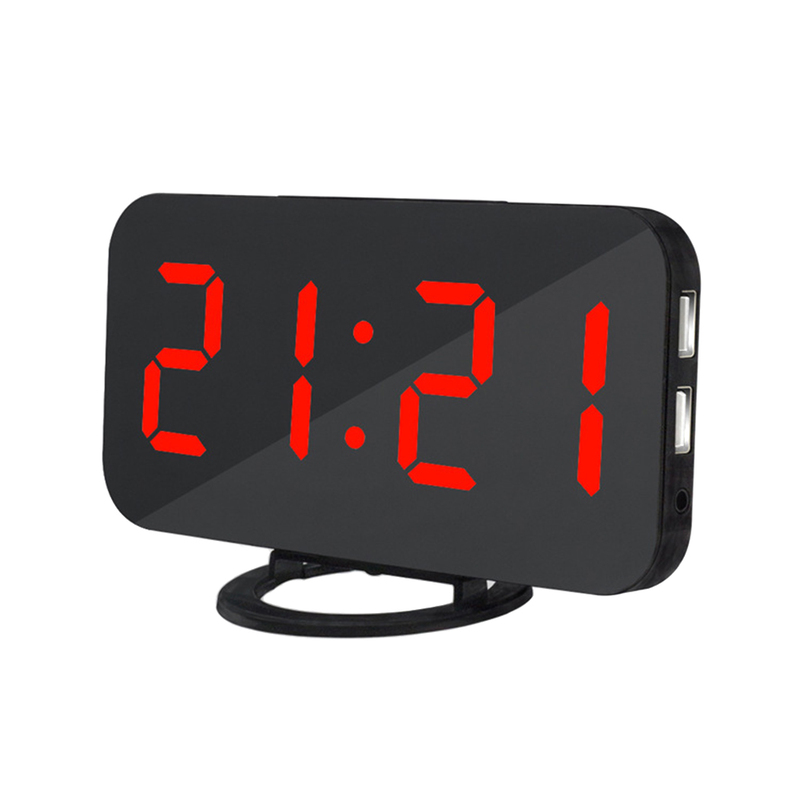 2.Equipped with two USB charging ports on the digital alarm clock. 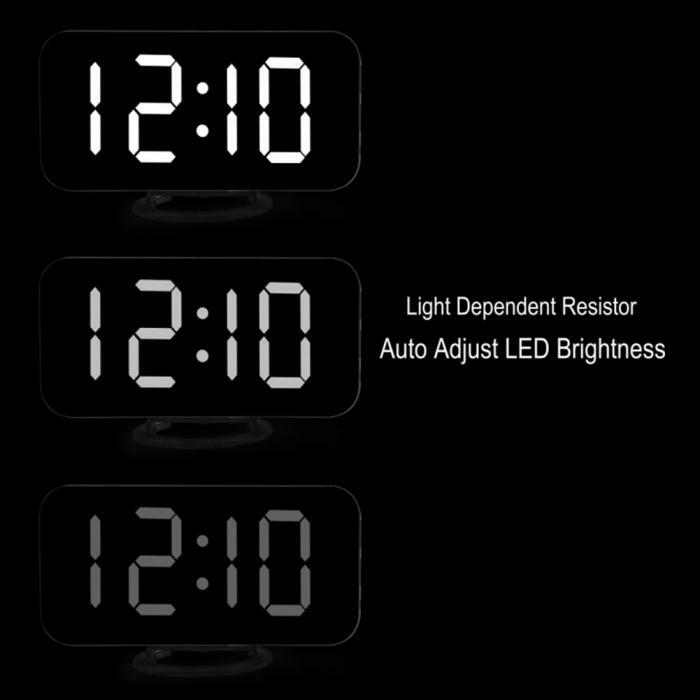 3.Dimming light and night mode.The digital clock has 3-level brightness setting, you can freely adjust the light as your preference. 4.Big snooze button helps you to easily turn off the buzzer but simultaneously prevent oversleeping.